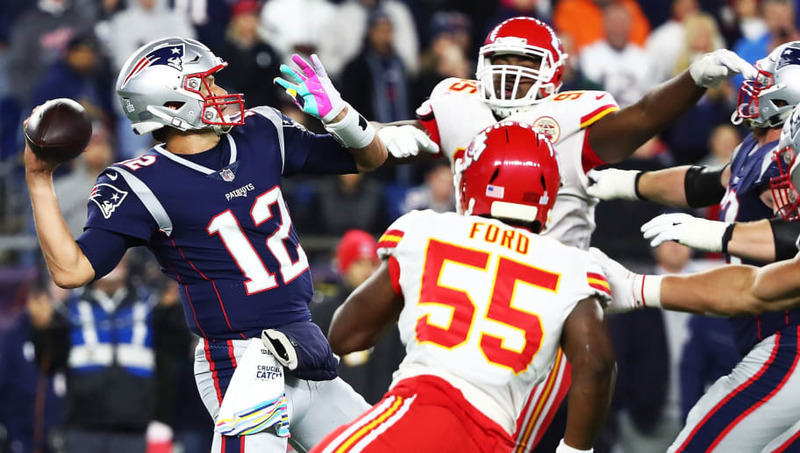 The Patriots (per usual) Sunday will play for a shot at going to the Super Bowl when they invade Arrowhead Stadium Sunday to take on the Kansas City Chiefs in a rematch from a memorable shootout 43-40 back on October 15th in Gillette Stadium. This time around it’s a road affair, and the Pats will come in looking to again slow down the high-powered offense of Pat Mahomes and the Chiefs, who got off to a quick start in their AFC Divisional Playoff win over the Indianapolis Colts. Today we take a quick look at the game and three keys to what it’s going to take for the Pats to get out of Arrowhead with a win. Anytime you’re on the road in a high pressure situation like a conference title game, getting over the early nerves and getting some early momentum would be key. The Pats jumped on the Chargers at home last week, and while LA was able to tie the game up, the Pats simply dominated the game for the rest of the first half to build a huge lead. This time, the Chiefs are coming in with the same goal, as against the Colts they had a big lead early in the game before a blocked punt got the Colts on the board. The Pats being the more experienced team will help in this situation. Sony Michel might have been the best offensive player on the field last week, and his ability to get into space was a big reason they built the big lead. In the first meeting back in October, Michel rushed for 106 yards on 24 carries, and with what the forecast is calling for in KC on Sunday, being able to run the ball is going to be key for both teams. Give Michel the rock early and often, and see if he can duplicate the same numbers he did against the Chargers. It’s the two things that will kill any team looking to win a conference title game, or any big game for that matter. This time around the Pats would love a repeat of the last time the teams played, as they didn’t commit a single penalty in the win, and also won the turnover battle 2-1. 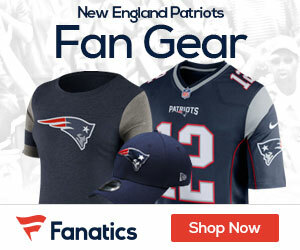 The Pats have to make the Chiefs pay for their mistakes, and in turn not make any of their own.